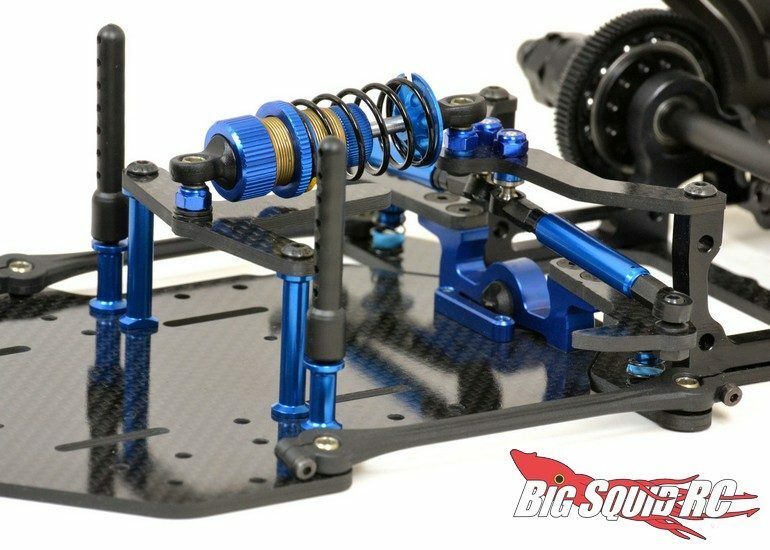 Exotek Upgrades For The Associated F6 « Big Squid RC – RC Car and Truck News, Reviews, Videos, and More! 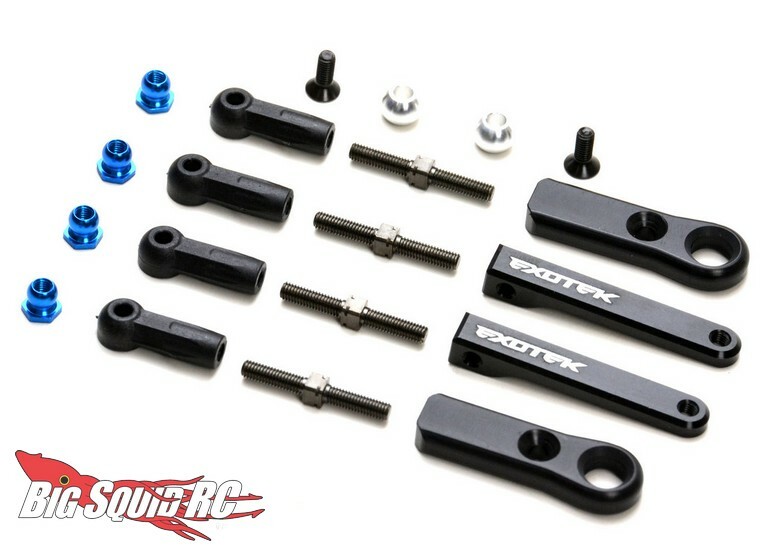 Coming soon for all you Associated F6 owners are a pair of upgrades from Exotek Racing. 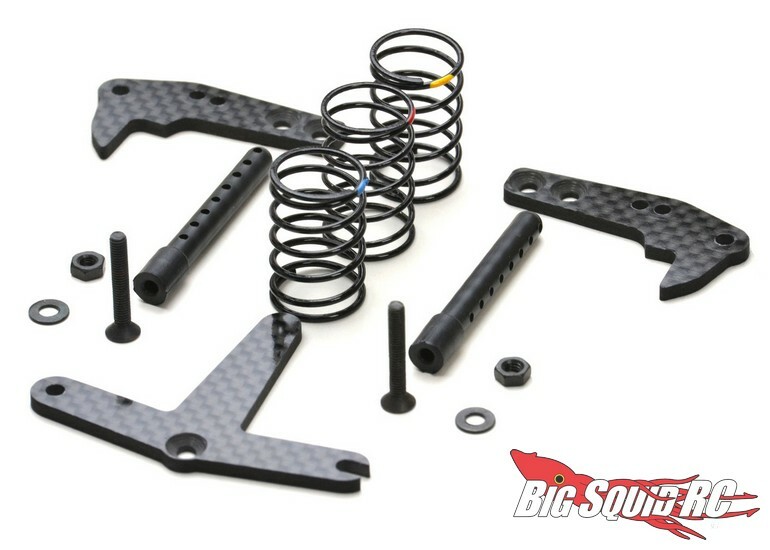 Exotek has announced a Rear Traction Plate Set along with an Adjustable Front Camber Arm Set. The rear traction plate is made from carbon fiber and helps to give the rear of your car more grip. Up front, the CNC machined camber arm set allows you to make camber and caster adjustments without even having to take the body off your car. The part number for the rear plate is $21 and it has a part number of #1824. The front camber set has a part number of #1823 and is priced at just $44. Use This Link to read more Exo news on BigSquidRC.